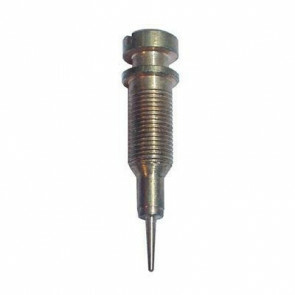 Dellorto is an Italian company who specialise in carburettors and electronic injection systems. 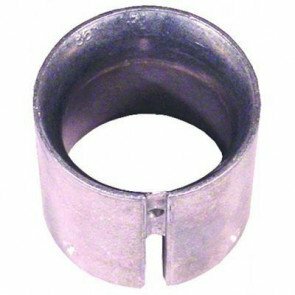 It was founded in 1933 as ‘Gaetano Dell’Orto and Sons’ and managed all the production stages from casting, machining and assembly. In 1940 they began manufacturing aluminium-bodied carburettors for motor cycle racing. These carburettors had an exterior treatment against corrosion, which gave it a deep red colour. From 1960 they moved into producing carburettors for four wheels as well as two wheels and produced OEM carburettors for Fiat, Innocenti, Alfa Romeo, Ford, Lotus and Lancia. 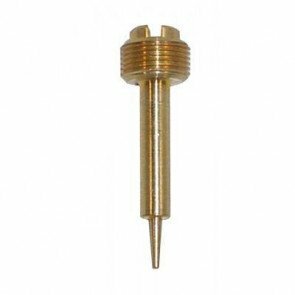 They also started producing carburettors for stationary engines such as generators and chain saws. In the 1980’s the company’s first injection systems were produced and in 1990 they developed a new component, specifically for injection engines, the throttle body. Since 2000, Dellorto has specialised in the throttle bodies for diesel engines especially for Fiat and Renault. In 2006 they designed and developed the Electronic Carburation System (ECS) which allowed a 2 stroke engine to meet new limits on pollutant emissions. The ECS electronic control unit manages the ignition and the fuel mixture. In 2009, Dellorto work with the high performance superbike Aprilia and BMW on a system of ducts integrated with the power system Drive by Wire and the throttle bodies motorised system with a patent (Dellorto-BMW) for the safety and support of electronics Drive by Wire. Dellorto continues to grow in 2010 with the production of EGR valves for diesel engines, supplying manufacturers such as Fiat and GM. In 2012, the company began to work with BOSCH as part of a technology agreement on the production of throttle bodies. 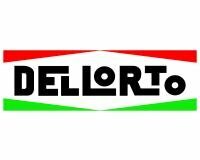 Dellorto is the sole supplier to Moto3 category in 2015-2017 for electronic control units (ECU). .
Dellorto products and The Green Spark Plug Company. We stock the following Dellorto products. You can buy Dellorto products through our website or we are available for telephone enquiries and orders.